Pre-released on Headquarters (brain blog of the Guardian) this morning, are details of a ground-breaking study of fMRI efficiency to be released in the Journal of Knowledge in Neuroscience: General later today. Comments are pouring out from the scientific community stating that these new findings “could change the course of MRI research, and the field of Neuroscience as a whole, for the next 5-10 years… minimum”. What can imaging technology really tell us of performances of fMRI scanners? 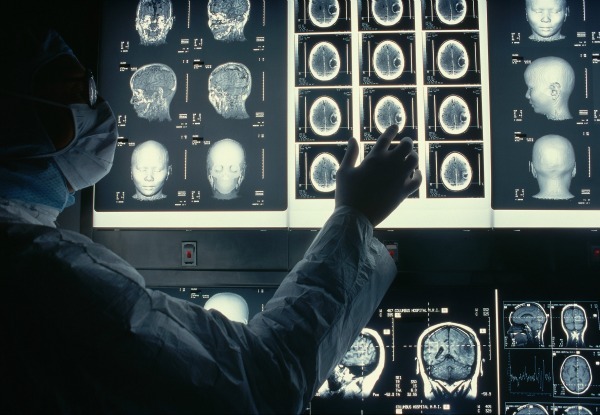 Professor Brian Trecox’s team of international researchers has, for the first time, admitted “most people think that we know a lot about how MRI scanners actually work. The truth is, we don’t”. With the keen insight to spot the void in the literature in this area, this team of neuroscientists has endeavoured to investigate a brand new technique to assess variations in the functioning of 6 brain scanners as they are used during a series of standard experiments (for more details, click here). This study’s seminal findings exhibit, for the first time, activity in the insular cortex of the scanners. The insular cortex is an area long associated with consciousness and self-awareness, indicating potential for fMRI scanners to detect awareness in other imaging machines. While the authors note some methodological issues need to be considered when interpreting the results (2 research assistants were also found asleep in scanners during the study), science sceptics have already added their voices to the fray. 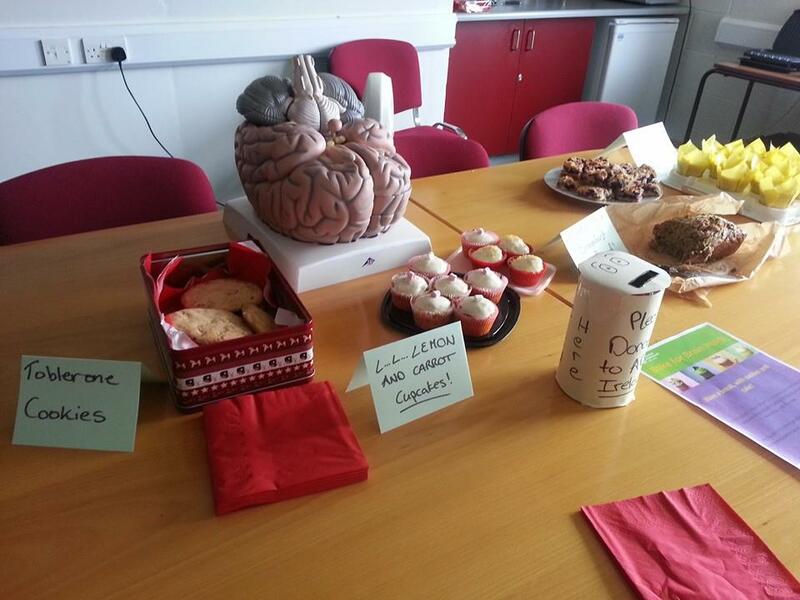 Last week we held our own Bake Break with the funds raised going to ABI Ireland and we raised €147.50 for this very worthy cause. Many thanks to Liz, Aoife and Kate for providing the baked goods and to all those who donated and helped us to reach this amount. Here’s to next year and even bigger and better things! 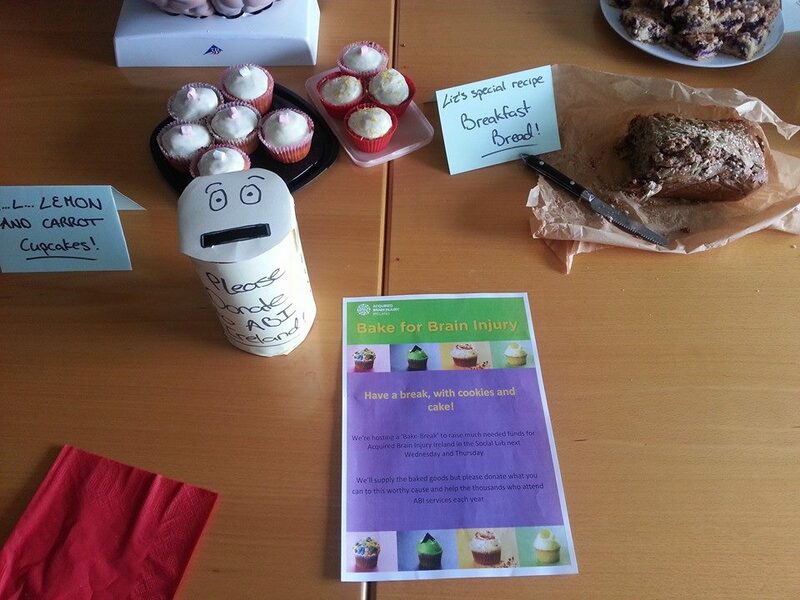 This week (10th-16th of March) Acquired Brain Injury Ireland are hosting their annual Bake for Brain Injury. So get the oven mitts and aprons on and dust off the weighing scales! It’s a very worthy cause with all money raised going directly to a brilliant charity that works to improve the lives of those who suffer from brain injury. 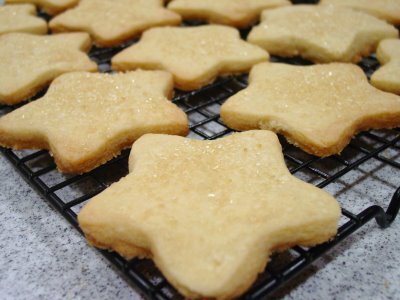 Just bake something and ask that your colleagues or friends leave a small donation in exchange! It’s that simple. 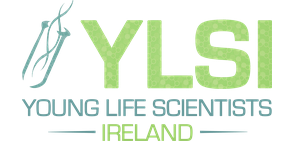 The Young Life Scientist Ireland (YSLI) symposium 2014 was held in the Trinity College Biomedical Science Institute last Saturday, 1st of March. The symposium brought together researchers at postgraduate and postdoctoral level who are working in the areas of improving human health and well-being. It brought together people from all life-science disciplines to give oral or poster presentations on their research or latest findings to give a more interdisciplinary insight into this area. The symposium was divided into parallel oral sessions and workshops, a poster session, and keynote addresses to open and close the day. Oral sessions each encompassed one broad category in health research; Systems Biology, Regenerative Medicine and Neuroscience for example. NeuroLab member Francesca Farina presented her research in the Neuroscience session and did us proud. Morning workshops were more focused on the PhD itself rather than the topic in question; dealing with issues of publishing and the future, post-viva and afternoon workshops were more subject specific and looked at molecular imaging and how technology comes into the realm of life science. The poster session was well attended with posters spread over two rooms, a wide mixture of disciplines and institutions represented, including our fellow NeuroLab member from NUIM, John Kealy. The symposium was organised by a committee of students from a number of institutions including TCD, RCSI, NUIM, UCD and LIT and I would like to unequivocally congratulate them on a job well done. The day was well-organised, workshops and sessions were interesting and things ran pretty much on time which is unheard of in the conference world. Further congratulations to Elizabeth Kehoe from TCD on winning the oral prize in the Neuroscience session; very interesting talk.